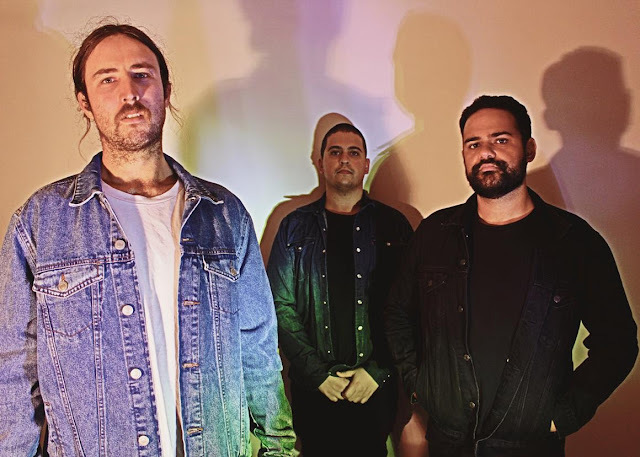 Central-Coast outfit Ivy returned last week with their hard-hitting new single, Sinners Grin. Think big guitars and even bigger percussion and you'd be somewhere close to their empowering sound. Take a listen to the new track below for yourselves.